Some racing regulations do not allow anything but pure water, if in doubt, check with your race official organisation before using MoCool. 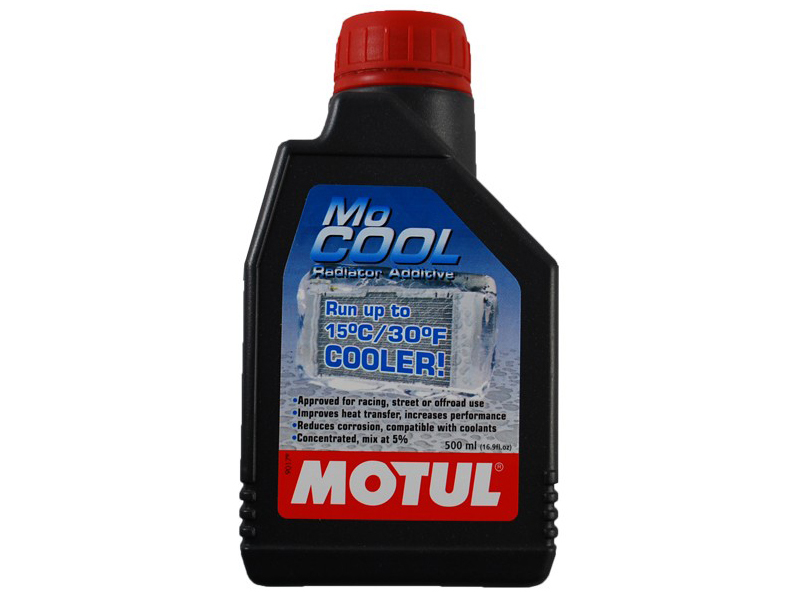 Track Dog Racing and Motul company cannot be involved in case of race disqualification while using MoCool inappropriately. Can be mixed with most monoethyleneglycol based coolants.